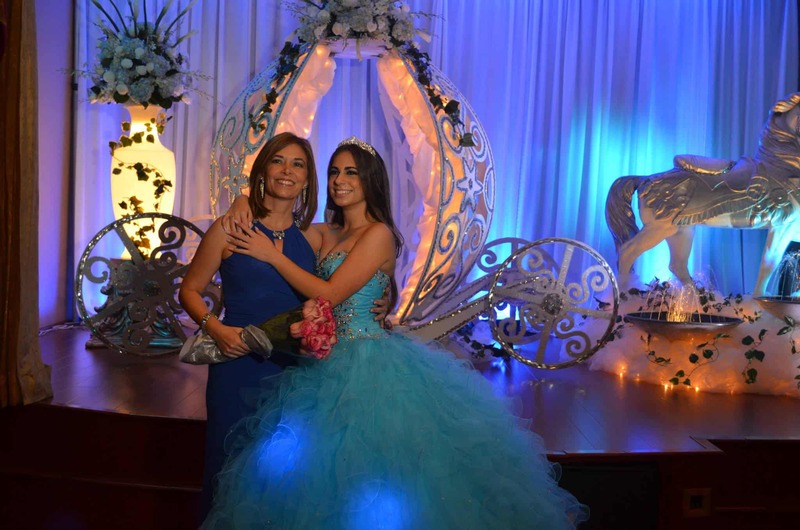 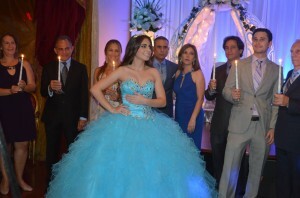 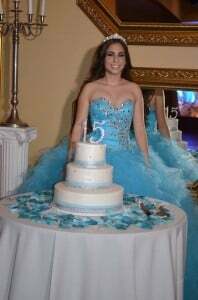 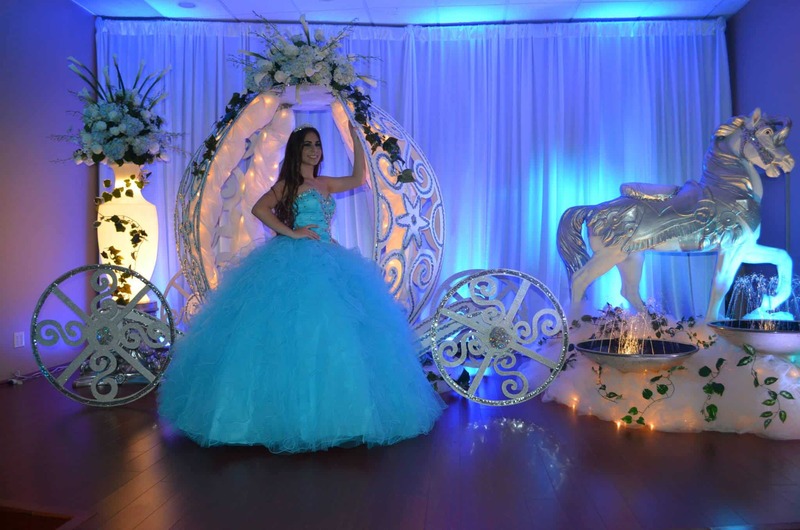 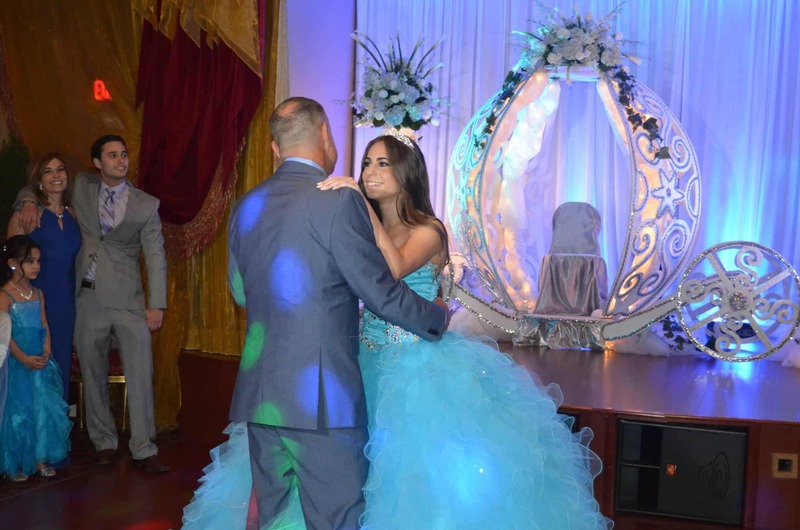 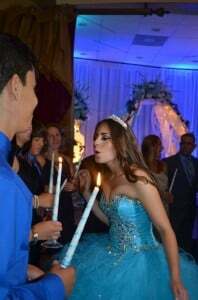 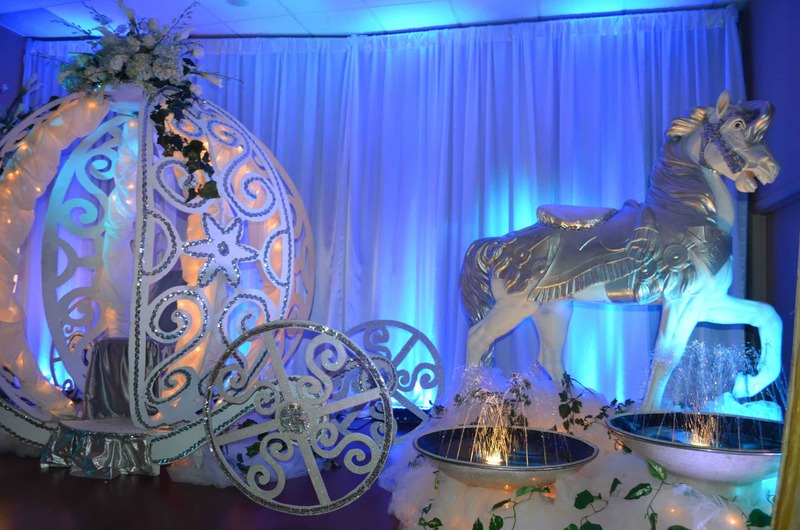 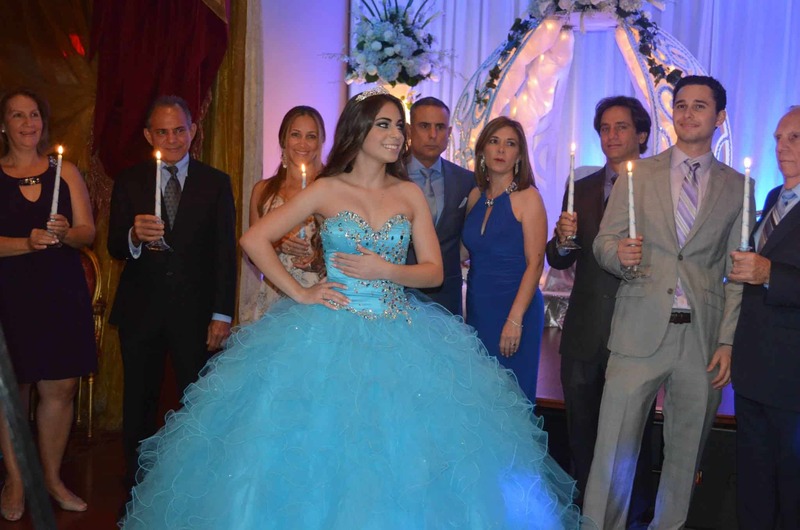 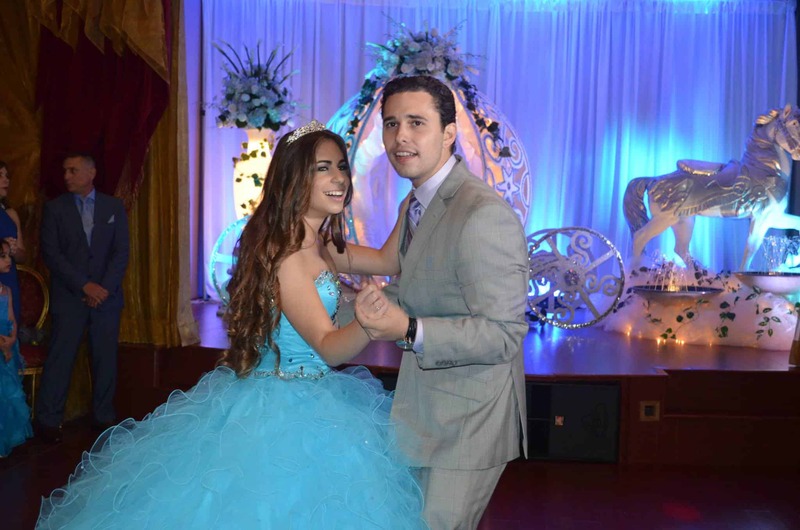 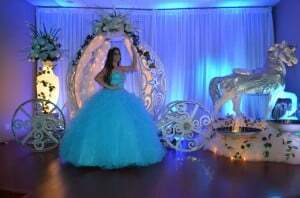 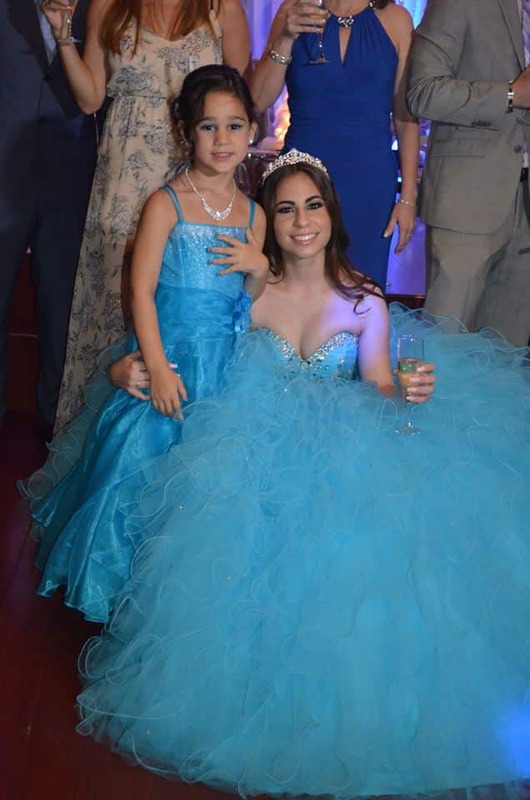 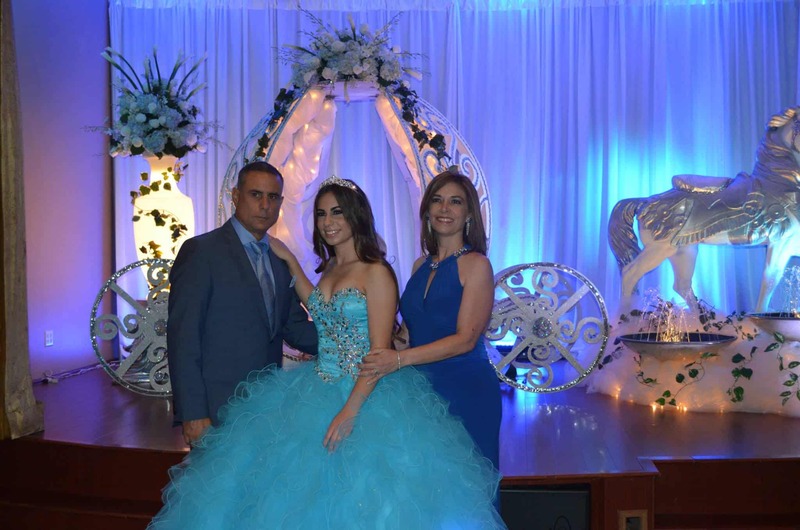 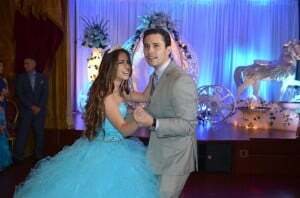 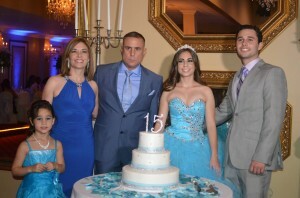 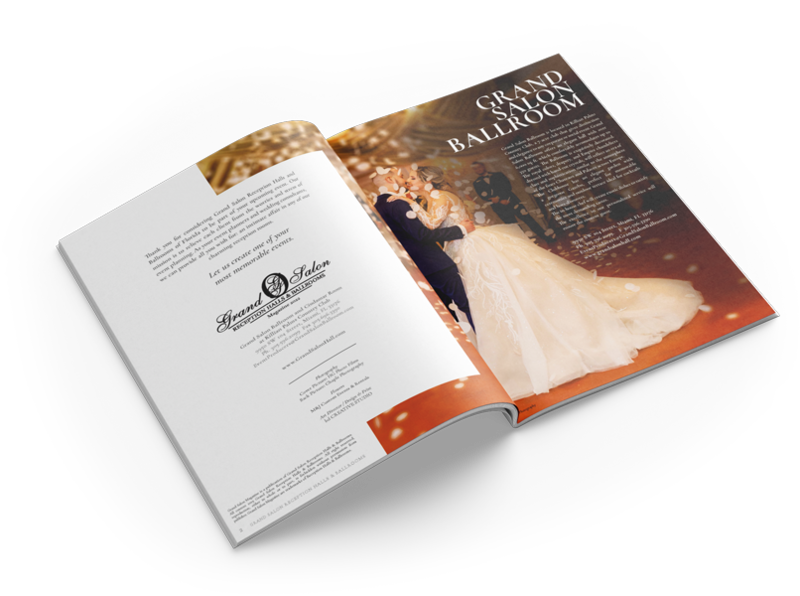 Monica wanted to have a fairy tale themed Quinces for her big day. Her grand entrance began with her sitting on the famous Cinderella’s Carriage like in the fairy tale. 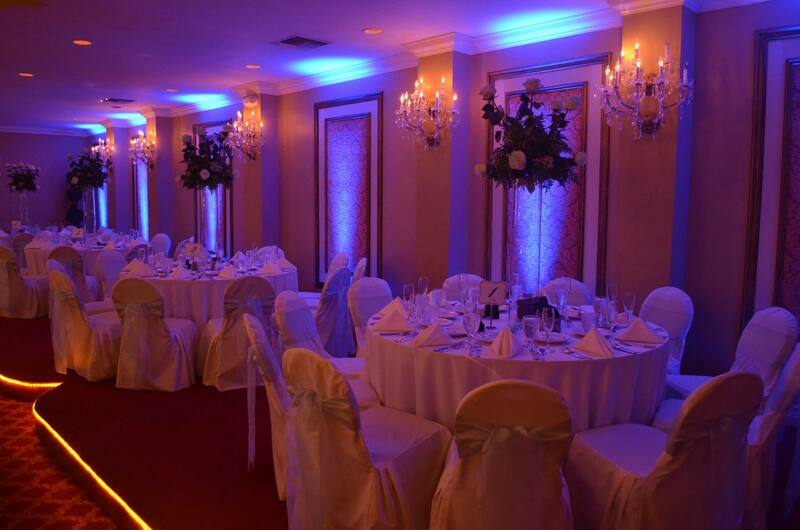 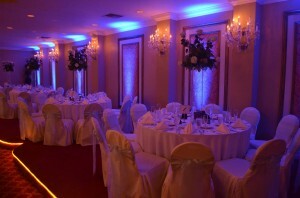 Grand Salon Reception Hall was gorgeous and the blue up lighting gave the ultimate touch to the Cinderella theme. 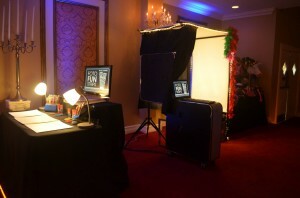 The guests kept still frames of the party in the Photo Booth and made a scrapbook filled with wishes for her. 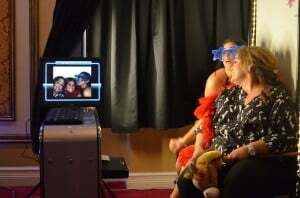 She then had a surprise dance with her friends for her guests. 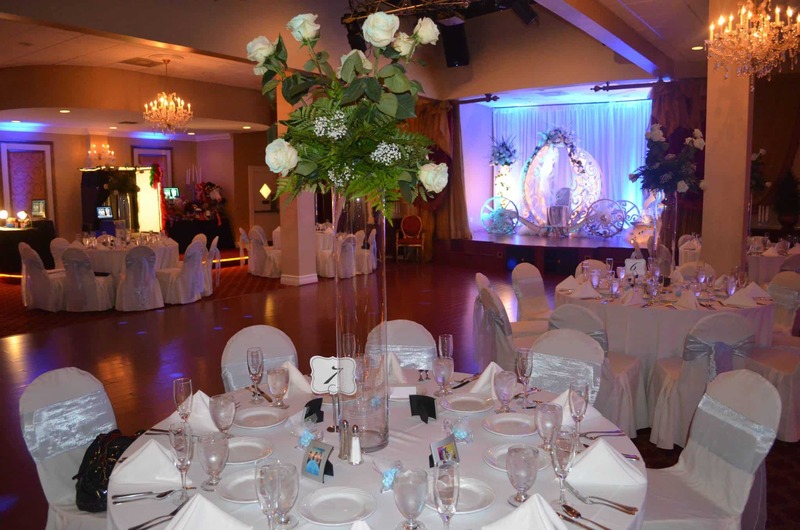 The clock stroke twelve that evening and Monica was able to look back at the last 4 hours of her day as one she will take with her in her heart.